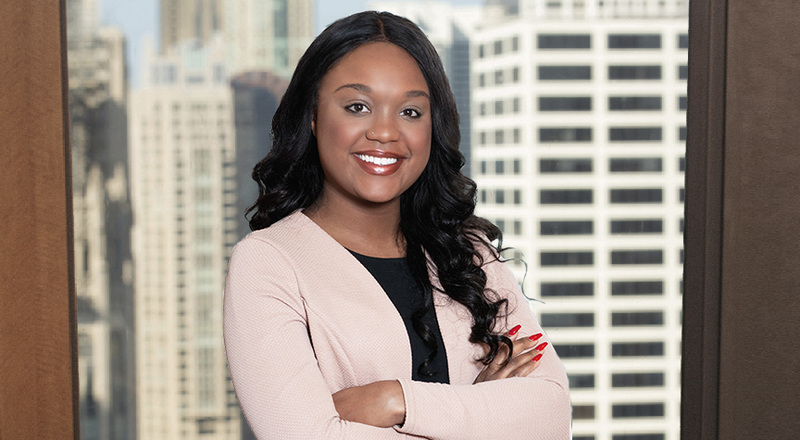 Danielle is an associate in the Business & Finance practice in Taft's Chicago office. Prior to joining Taft as an associate, Danielle was a law clerk and summer associate at the firm. During law school, she served as a Court Appointed Special Advocate for the Child Advocate Clinic at IU McKinney School of Law. Danielle was also a judicial extern to the Honorable Grant W. Hawkins in Marion County (Indiana) Superior Court. She served as an advocate in the Re-Entry And Community Help program (REACH), a partnership between IU McKinney, the U.S. District Court for the Southern District of Indiana and the Department of Justice.